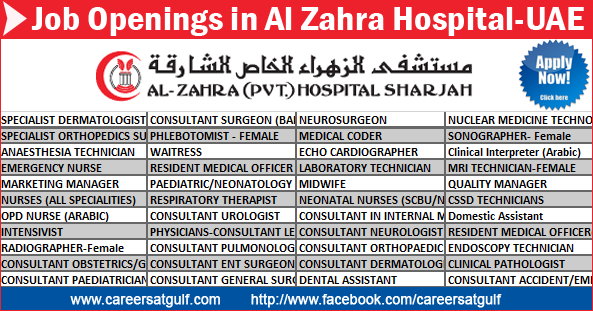 Al Zahra Hospital was established in 1981 by Gulf Medical Projects Company. This 132 bed hospital is the first and th largest private general hospital in the UAE. Both inpatient and outpatient treatment is of an international standard, and is backed by the latest radiology and laboratory facilities.